Venture into the outdoors to cultivate your skills, discover new friends, and begin your next great adventure. 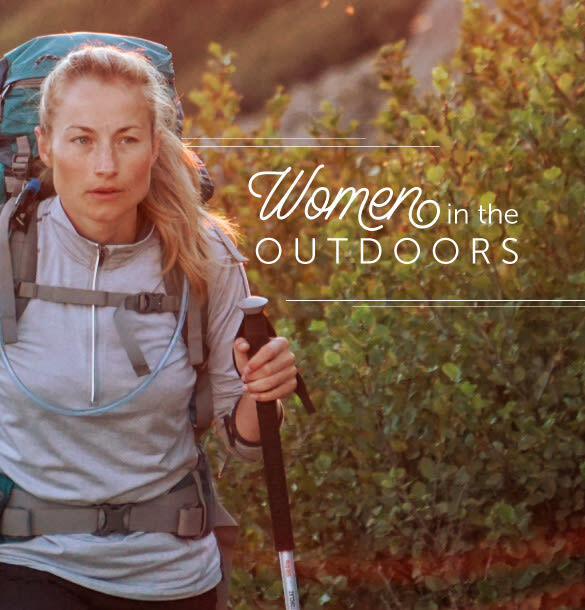 Join our female guides on the trail, in the woods and on the water as we build confidence and community together. Classes are for girls and women ages 8 and up, unless otherwise noted. Classes will be held outdoors, so please dress appropriately for the weather.